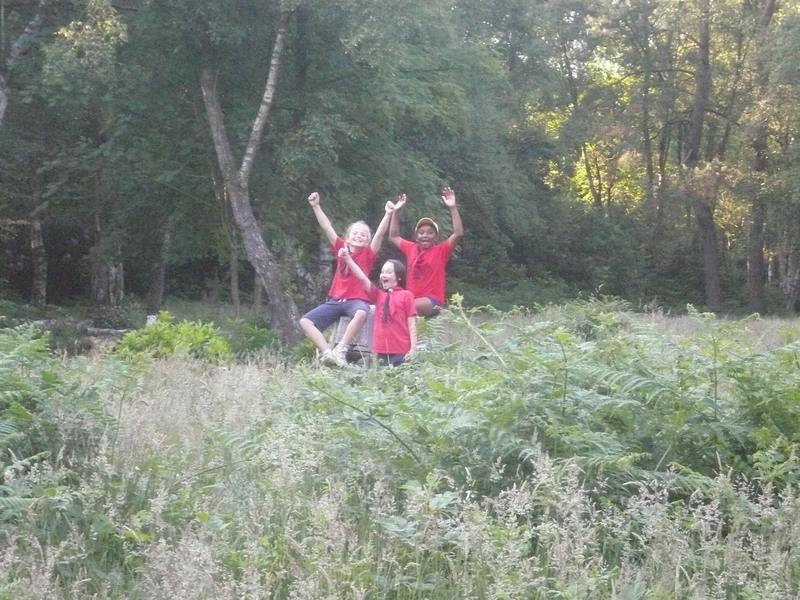 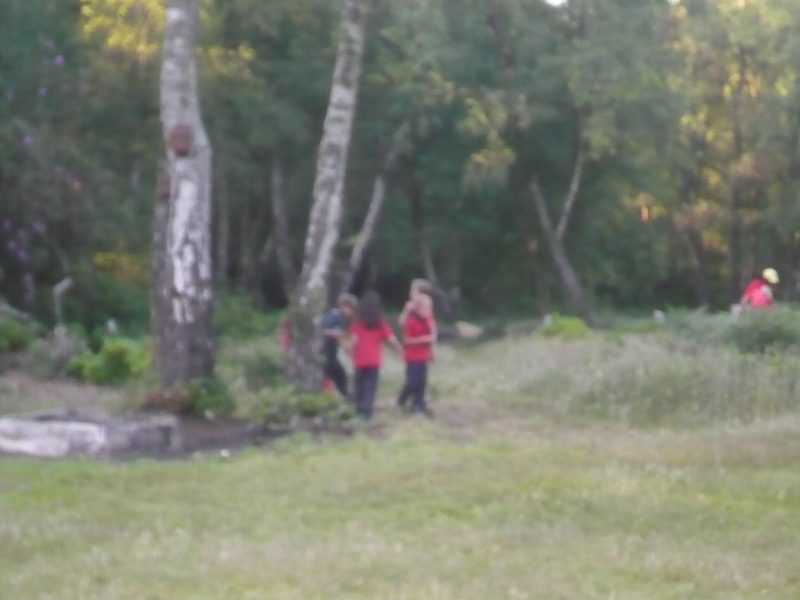 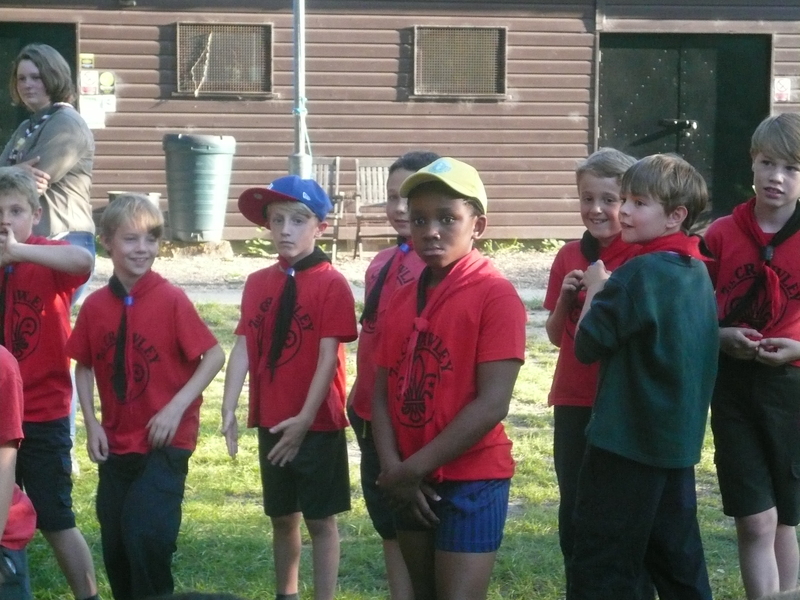 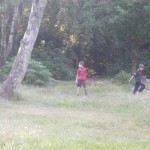 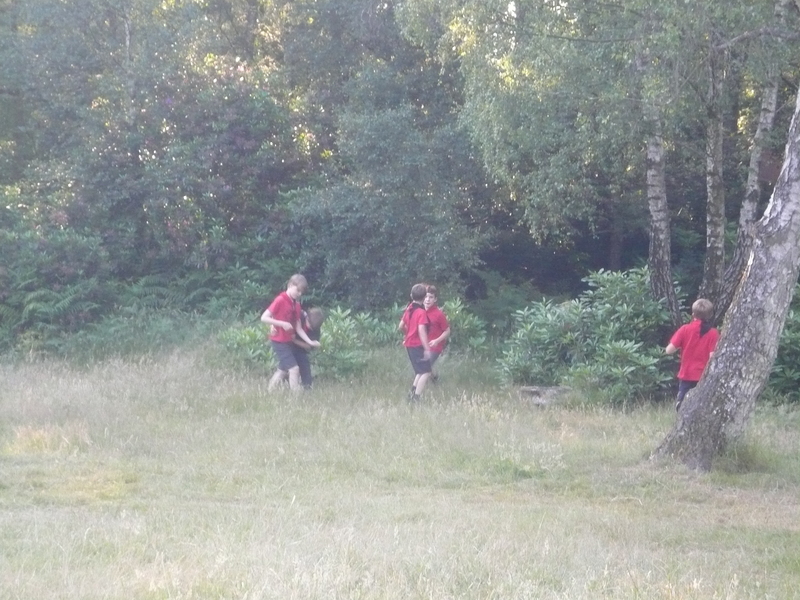 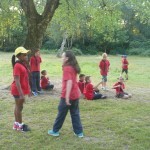 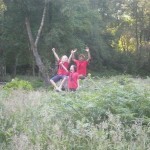 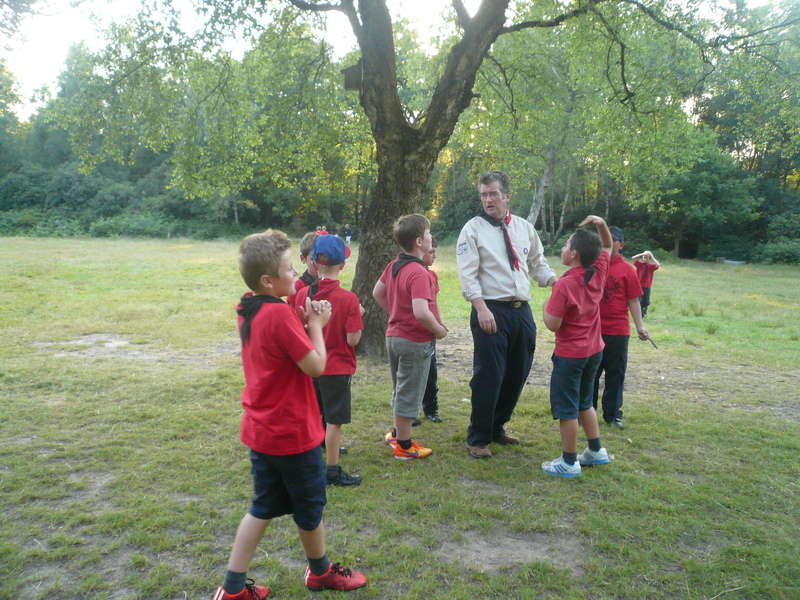 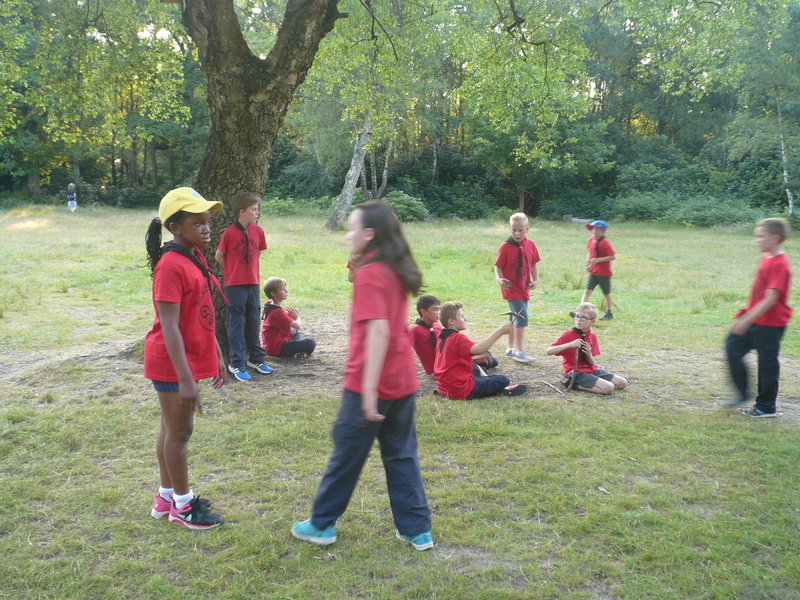 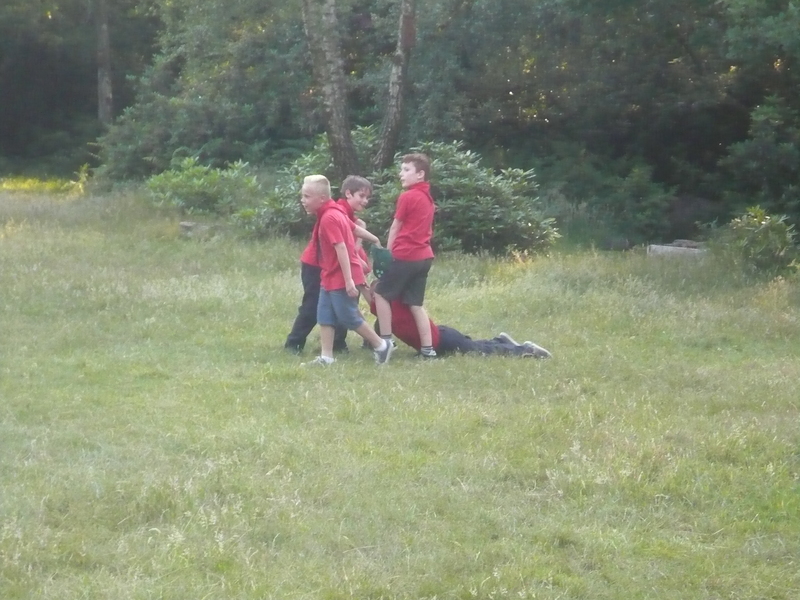 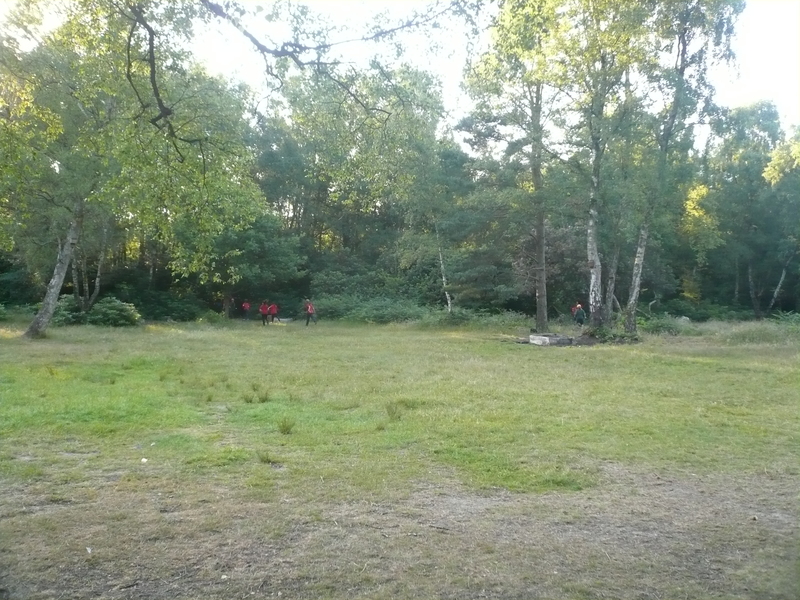 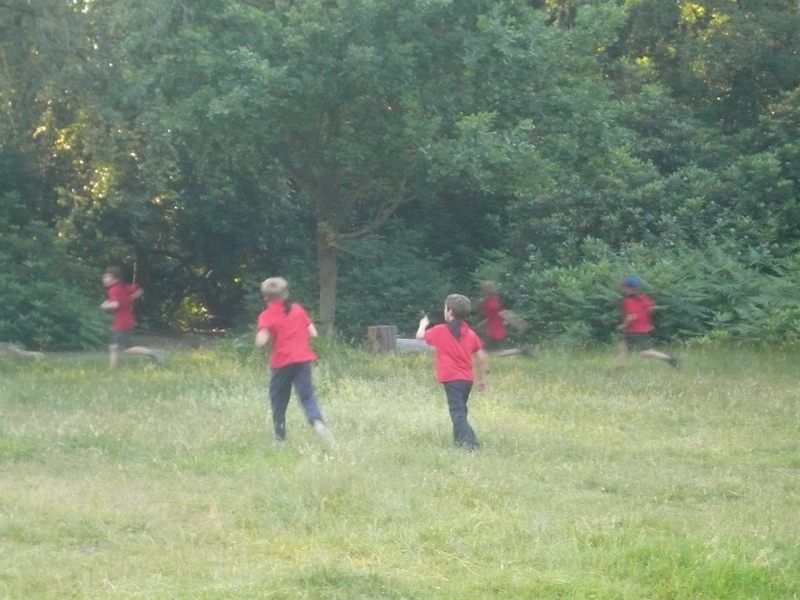 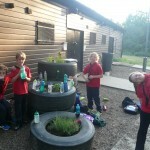 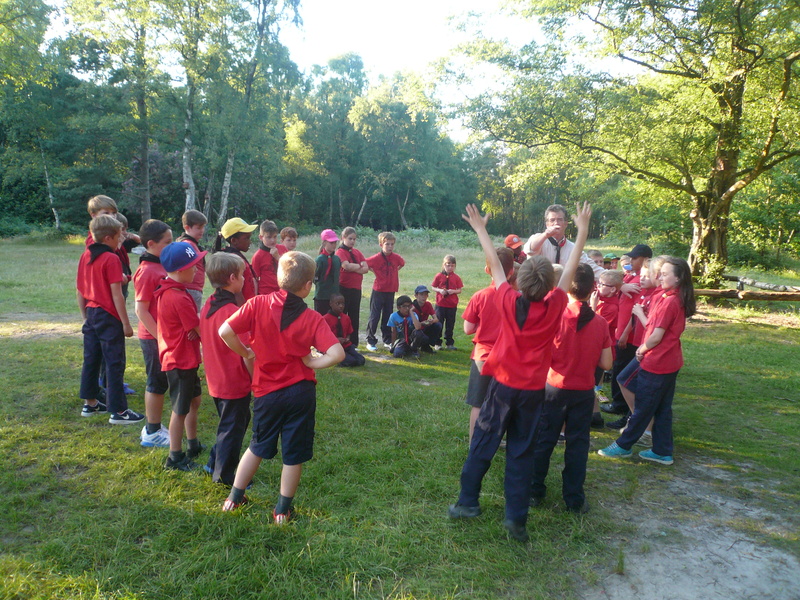 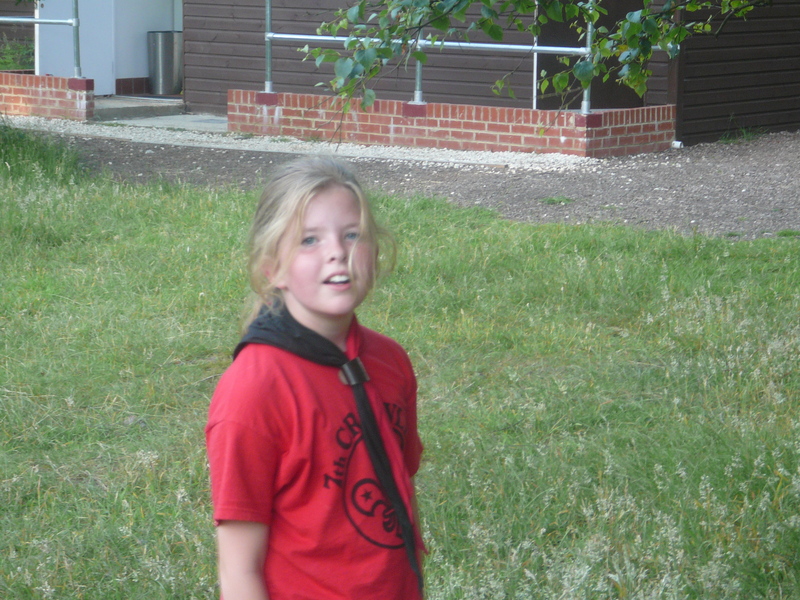 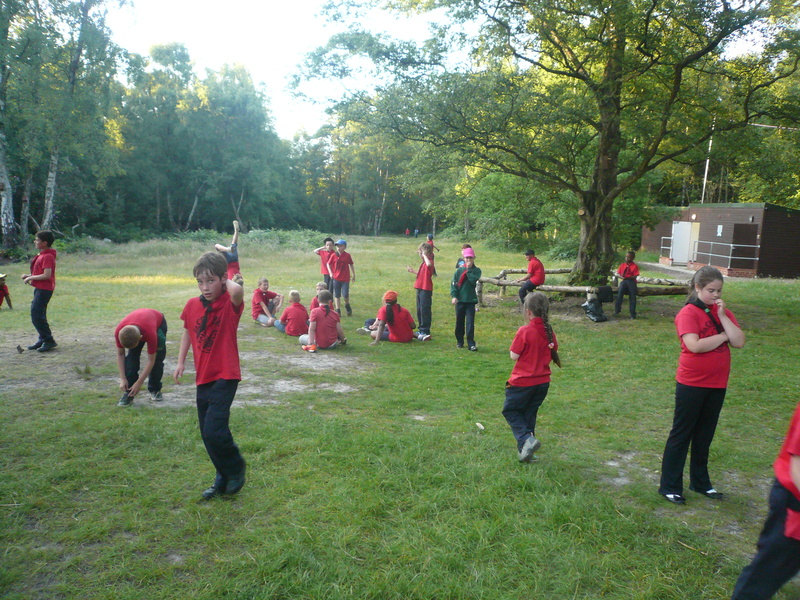 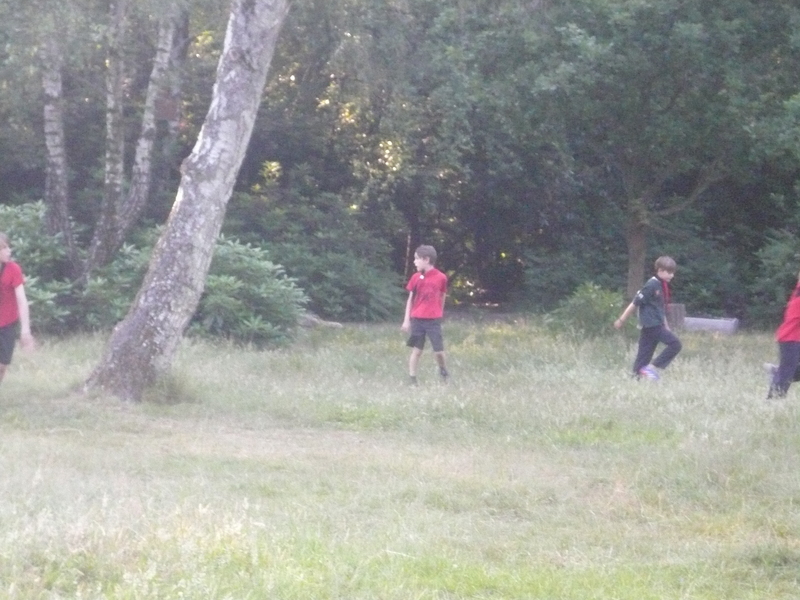 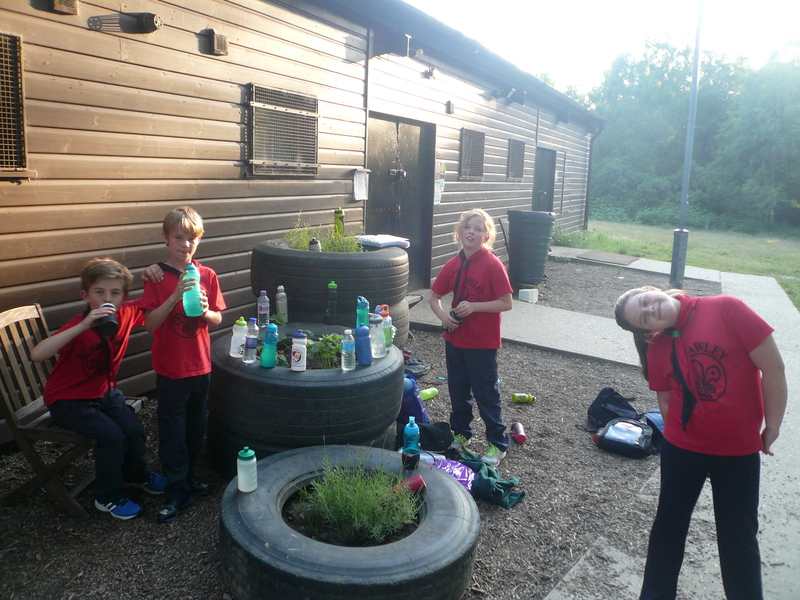 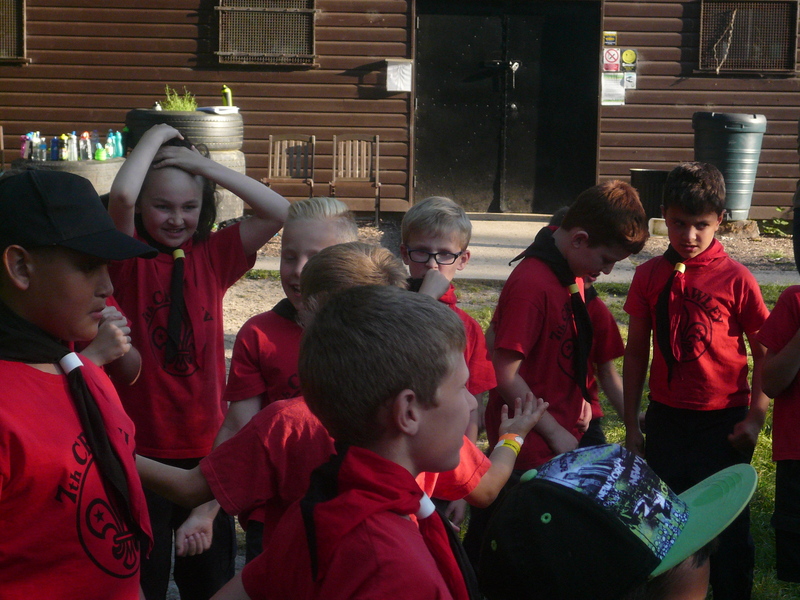 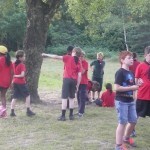 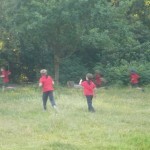 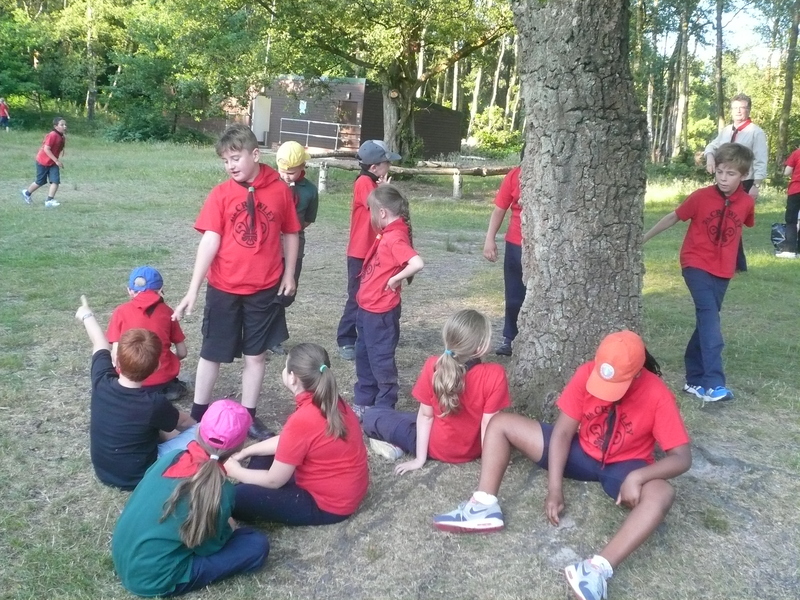 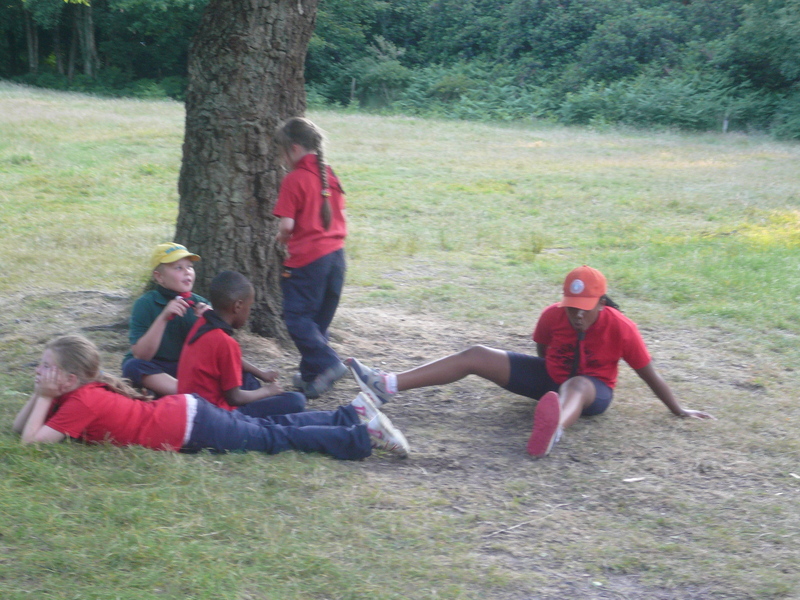 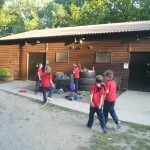 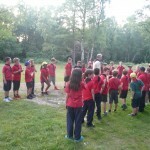 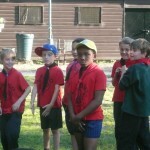 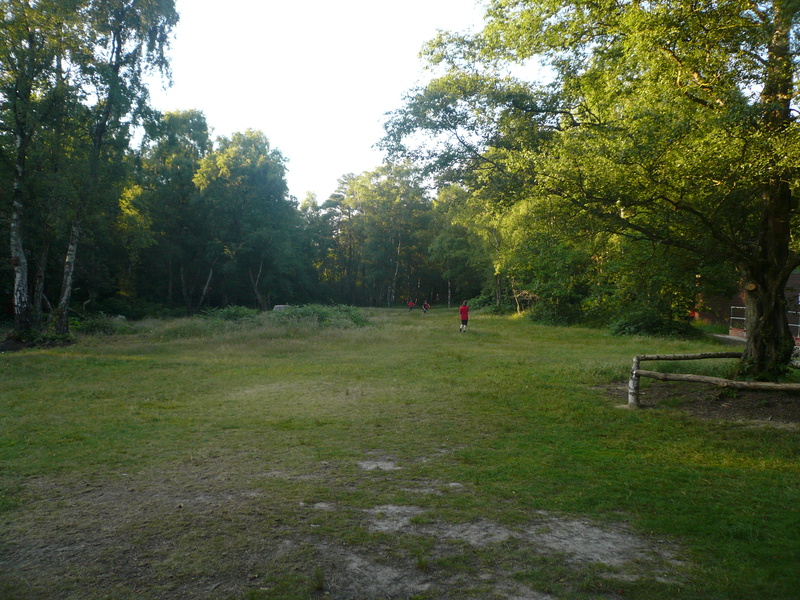 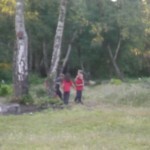 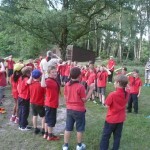 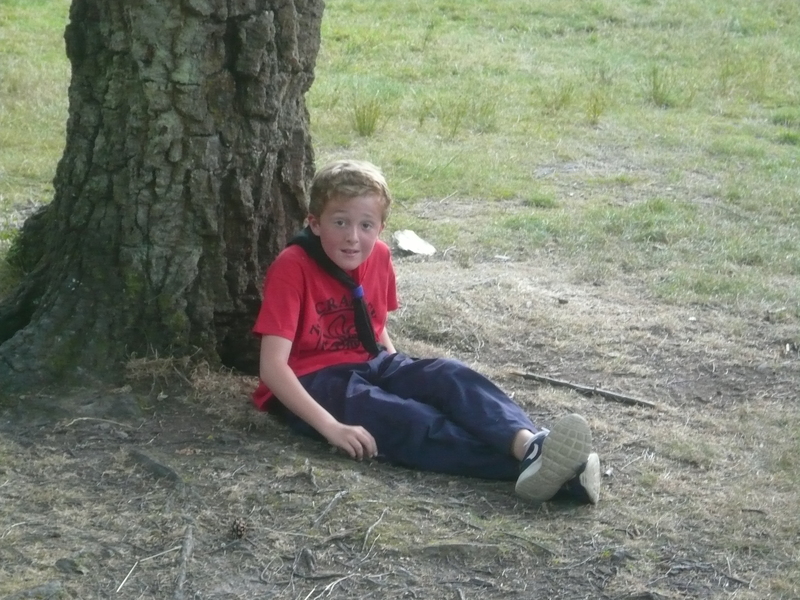 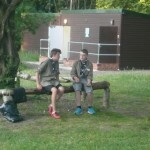 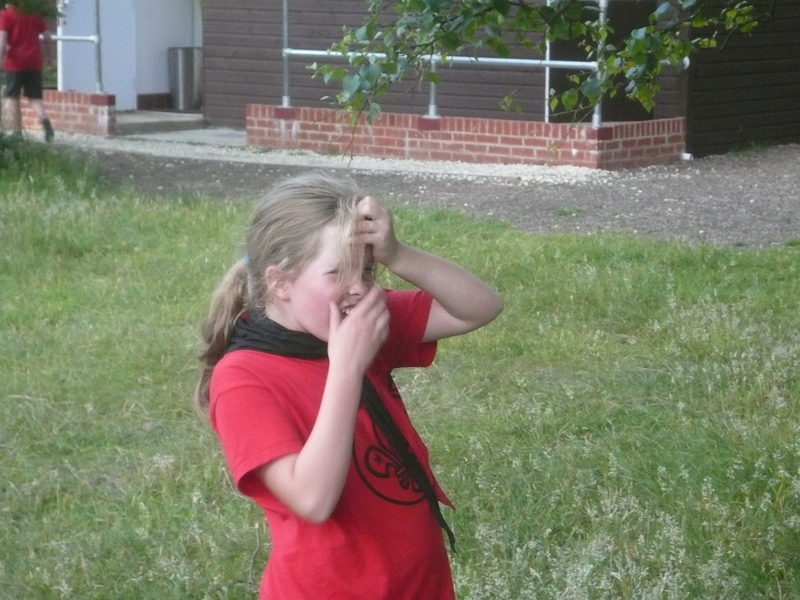 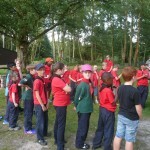 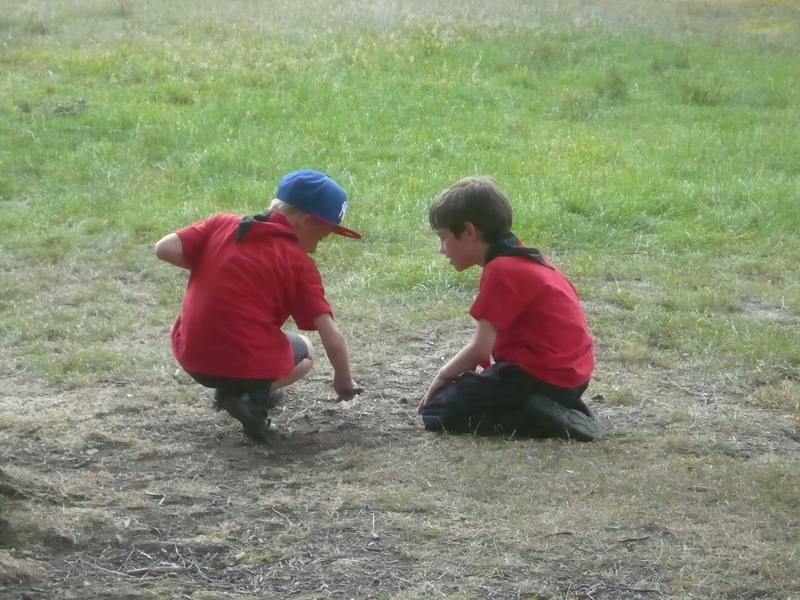 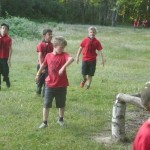 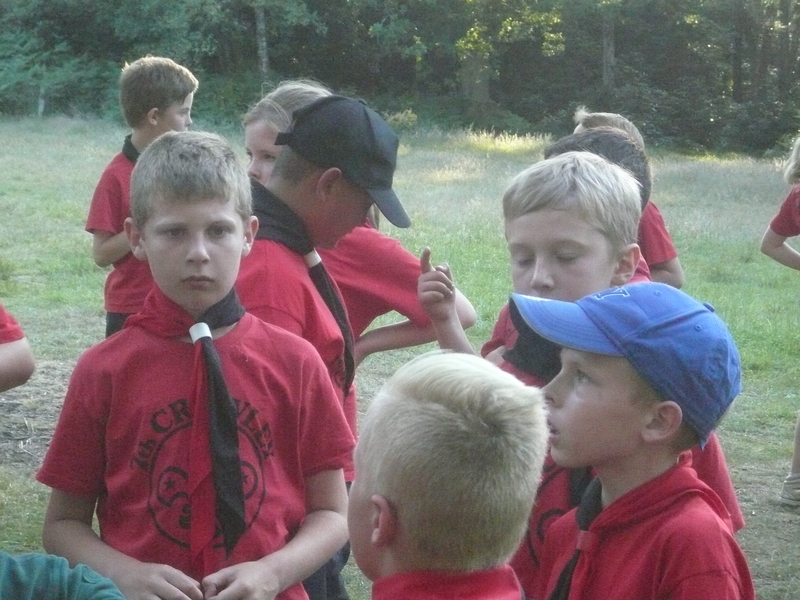 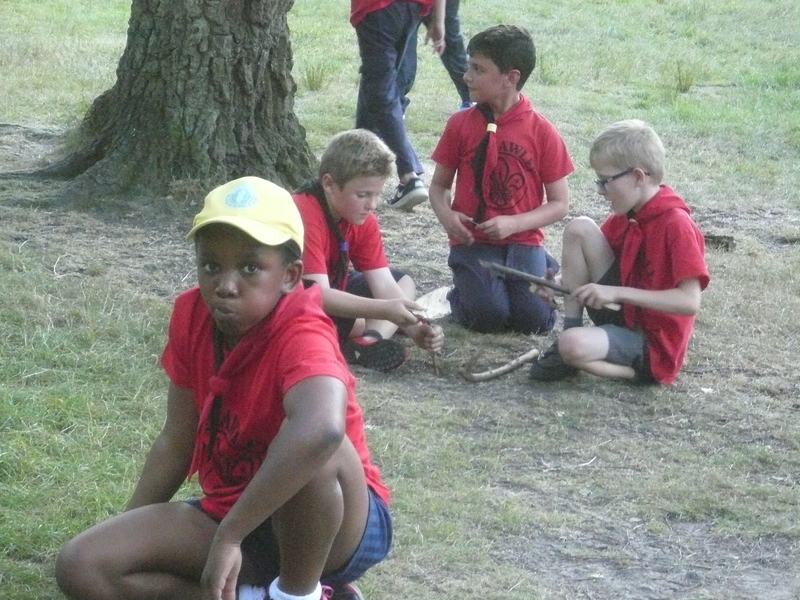 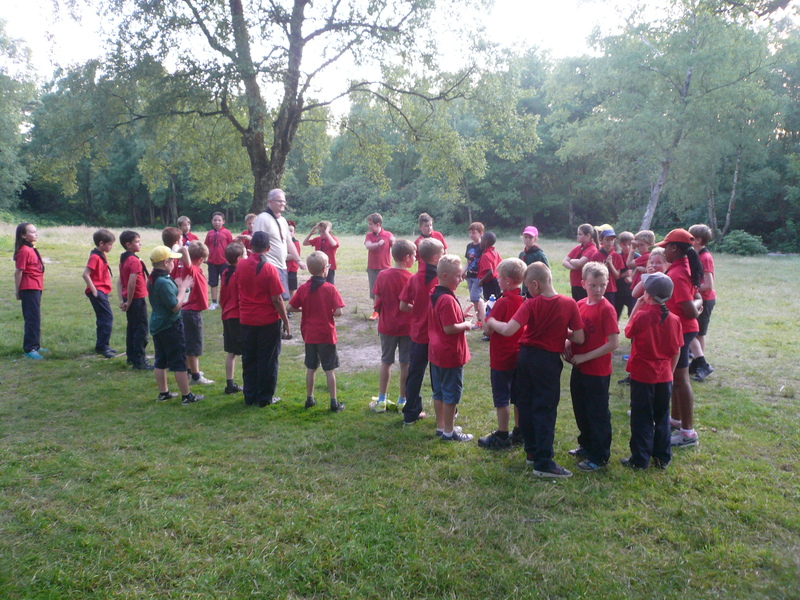 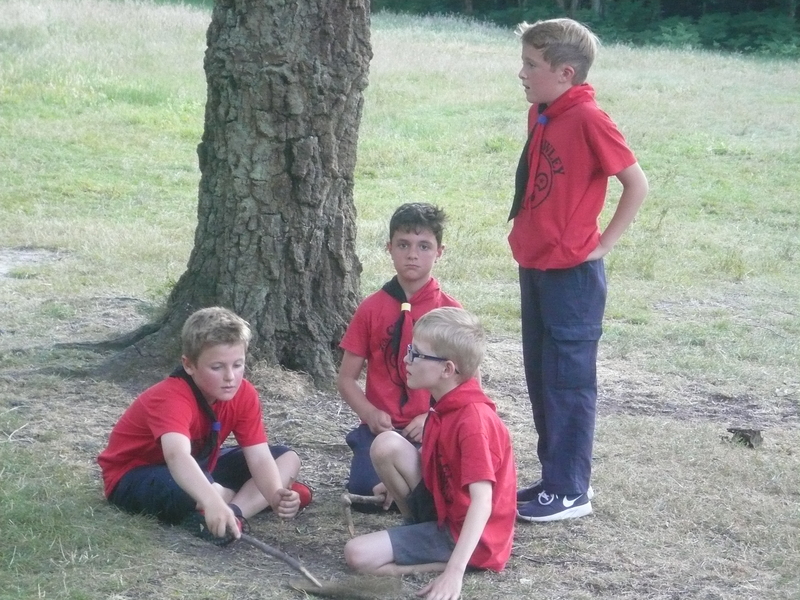 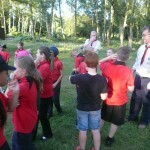 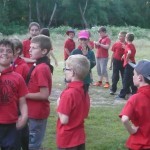 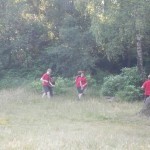 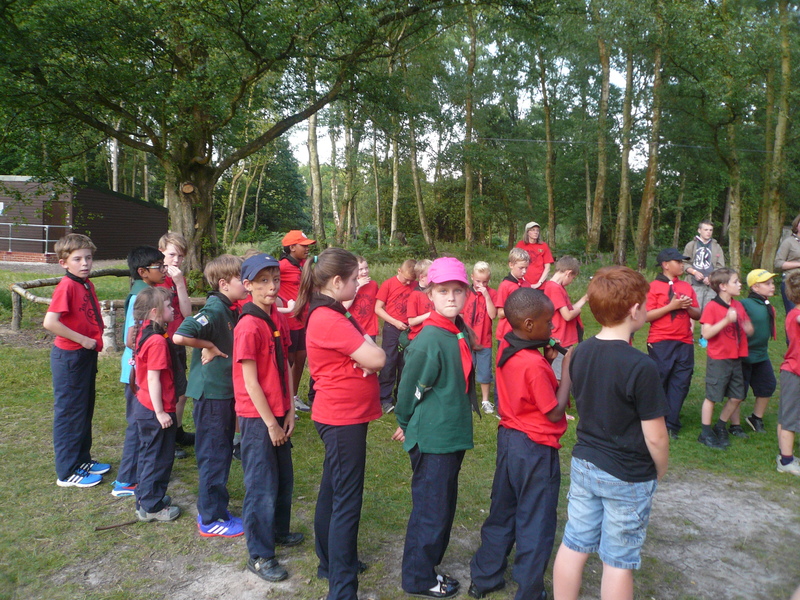 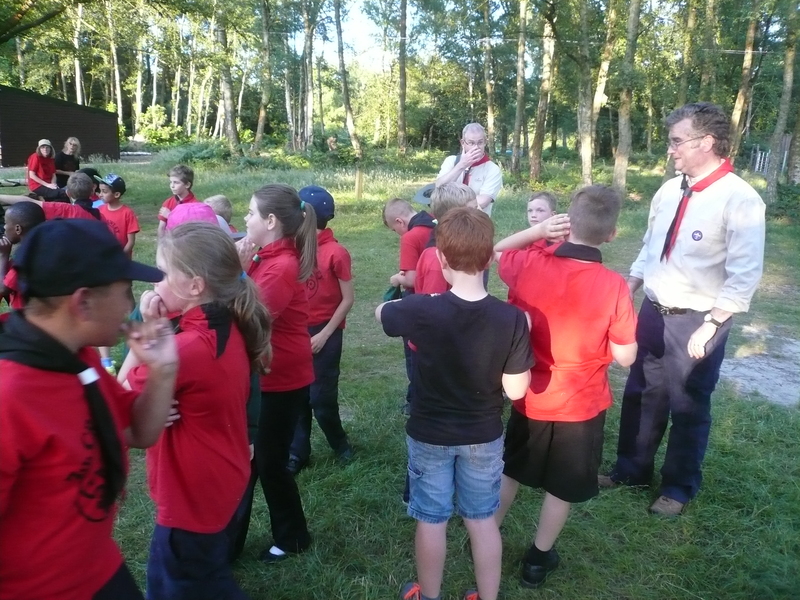 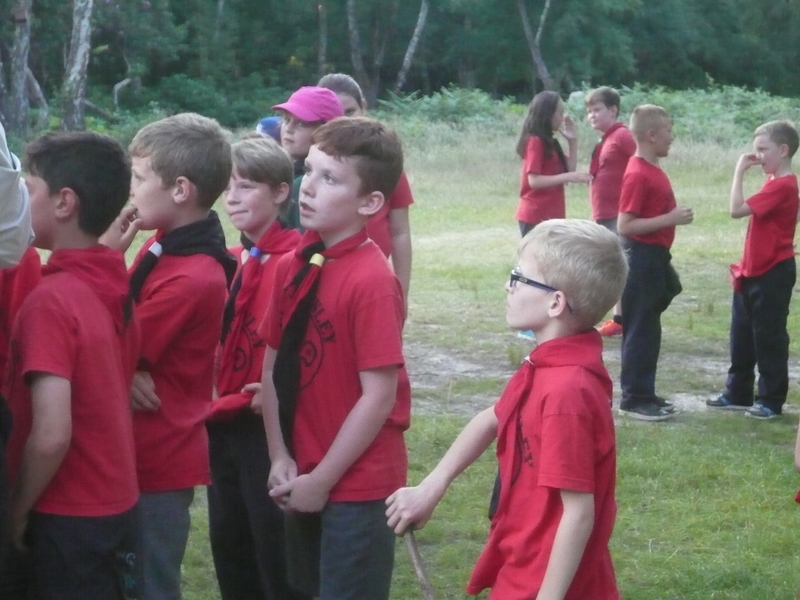 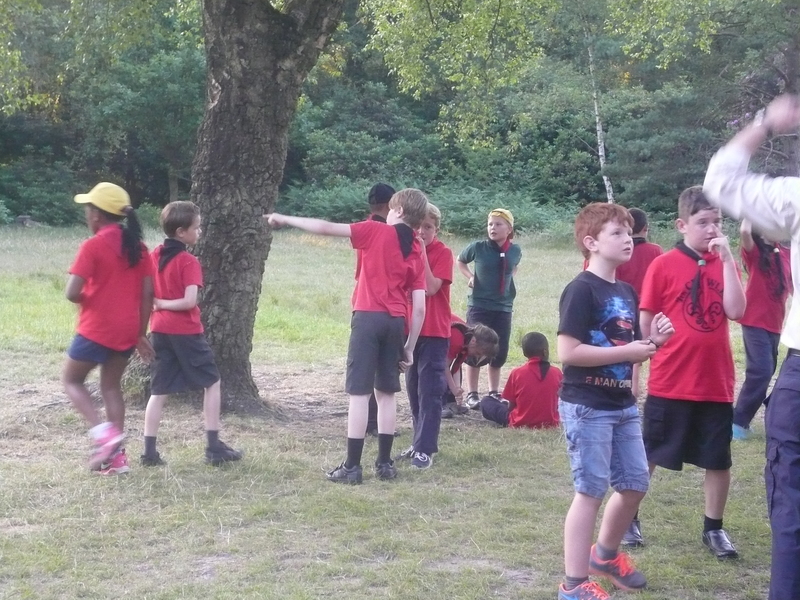 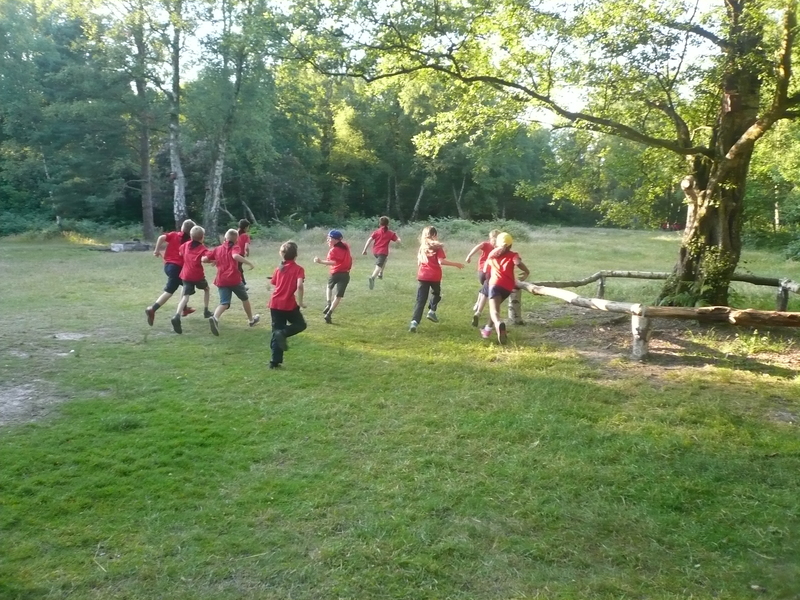 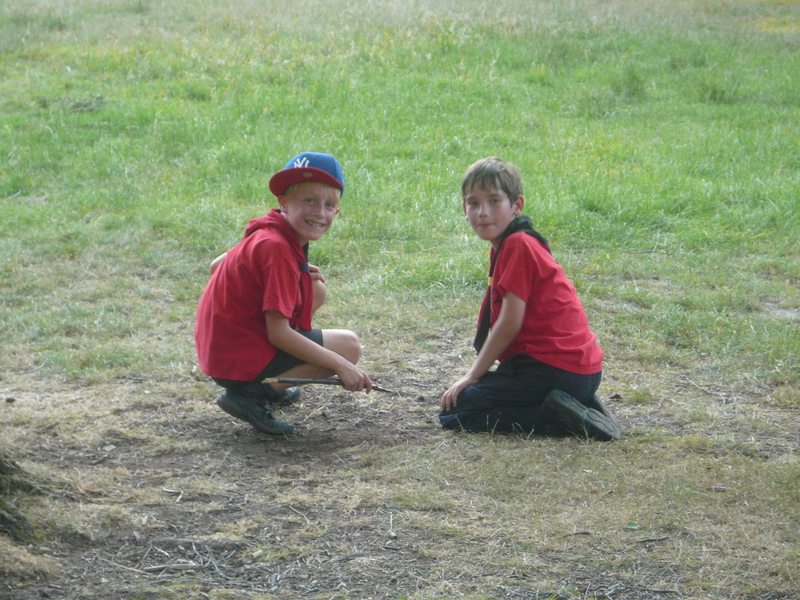 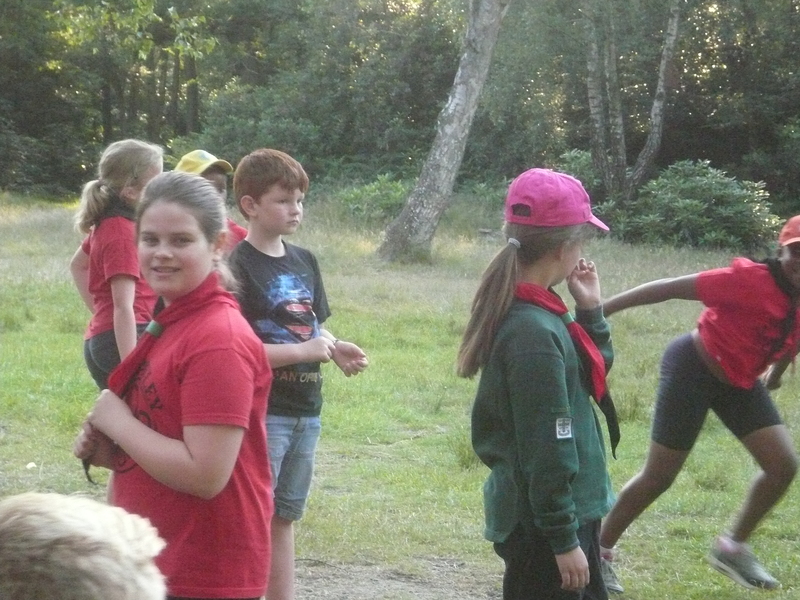 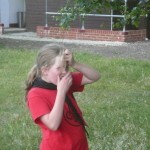 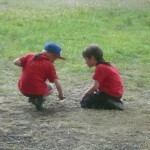 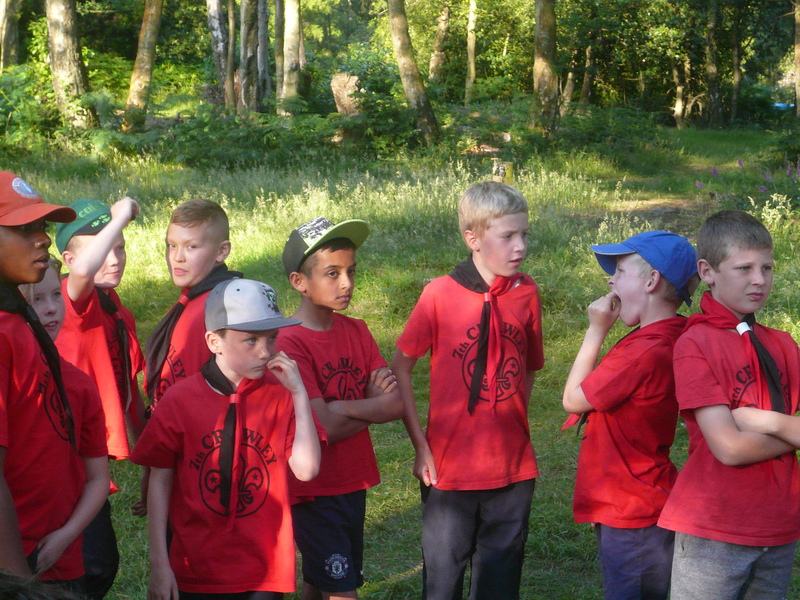 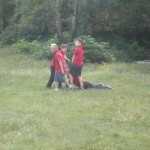 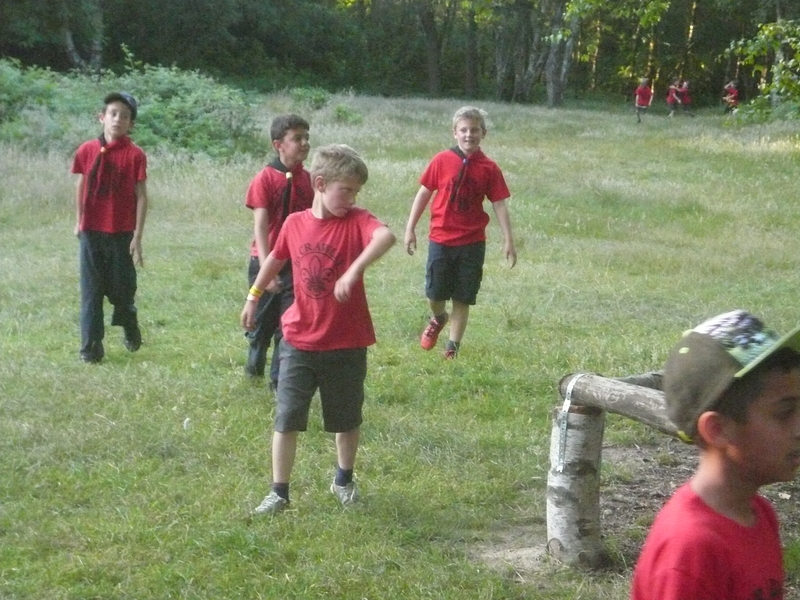 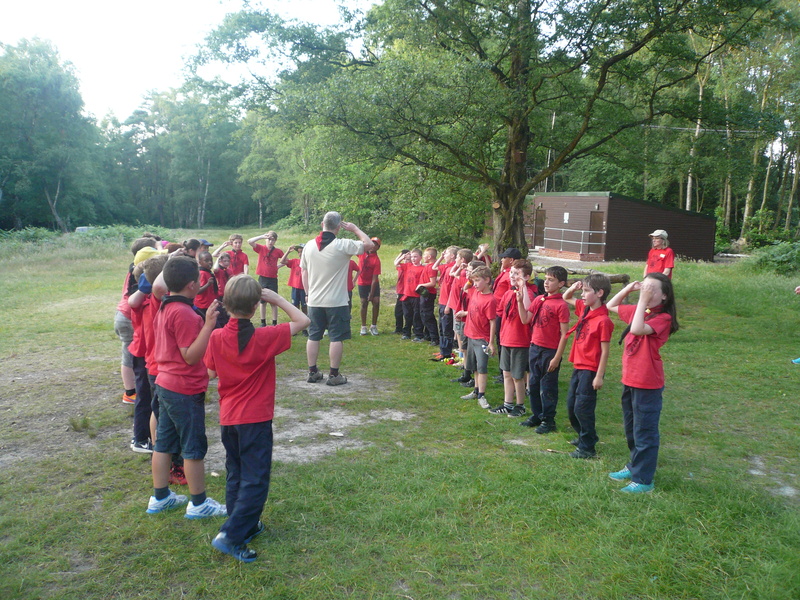 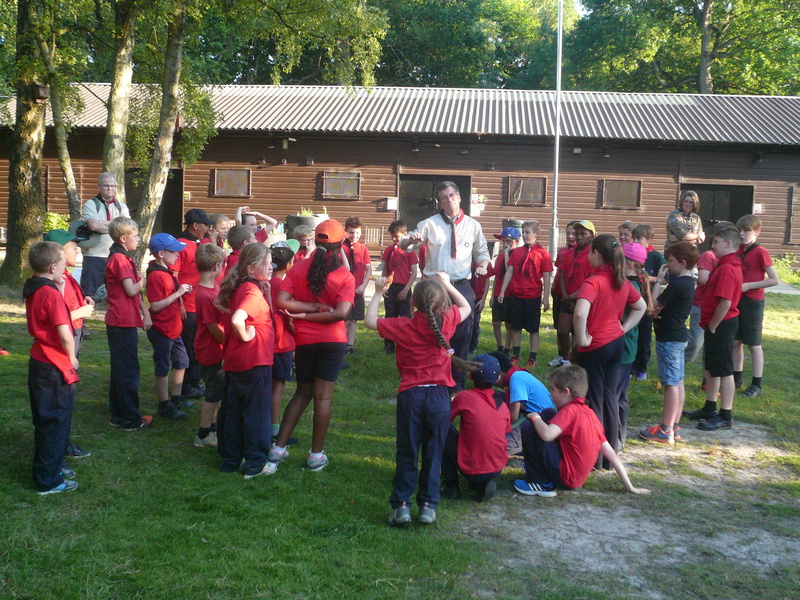 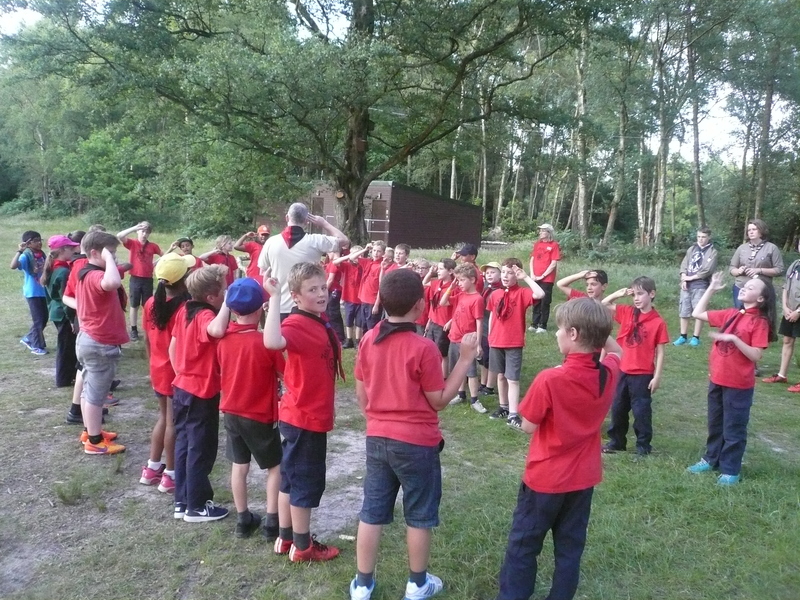 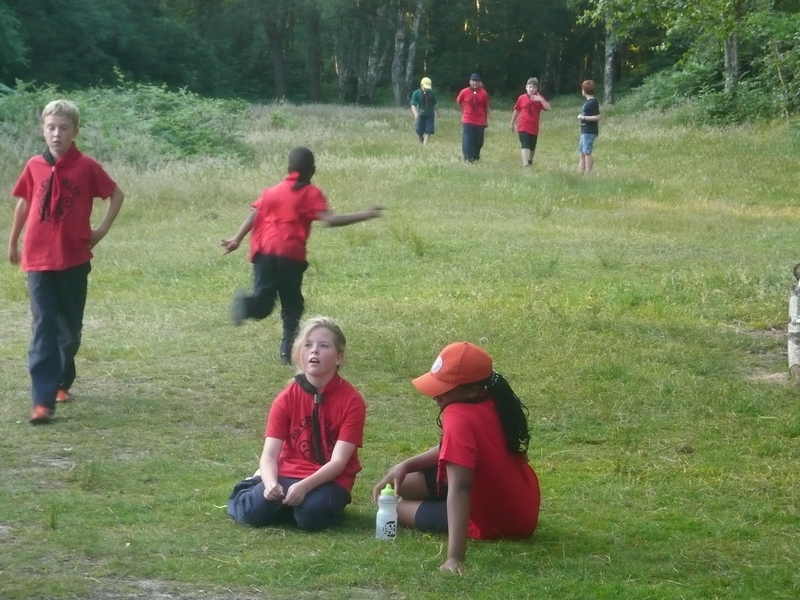 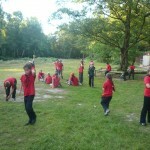 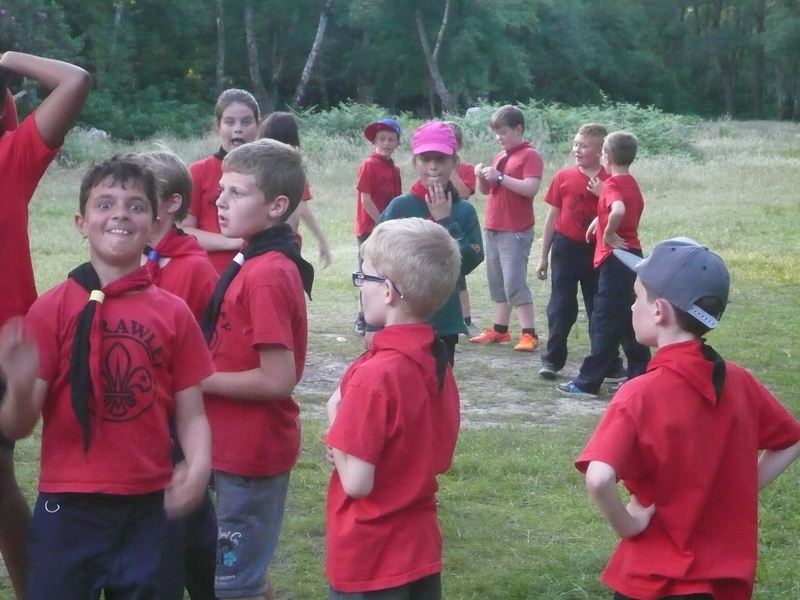 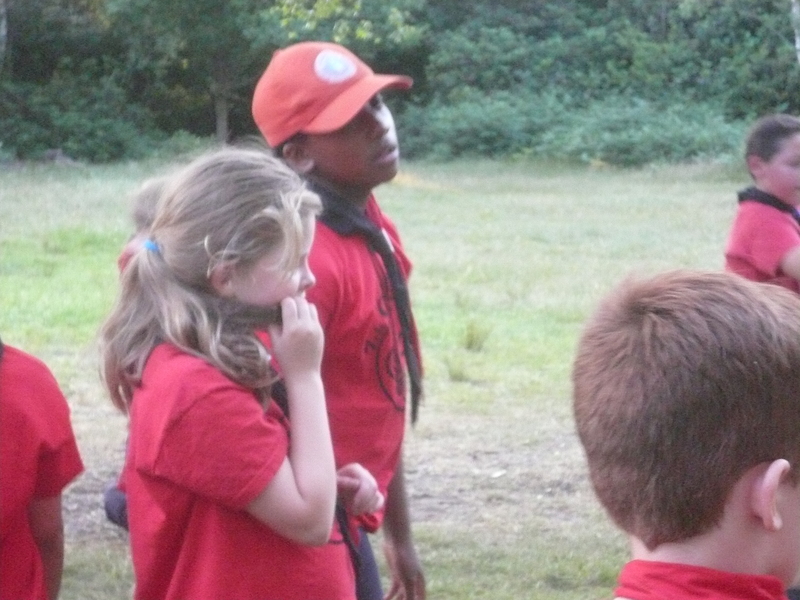 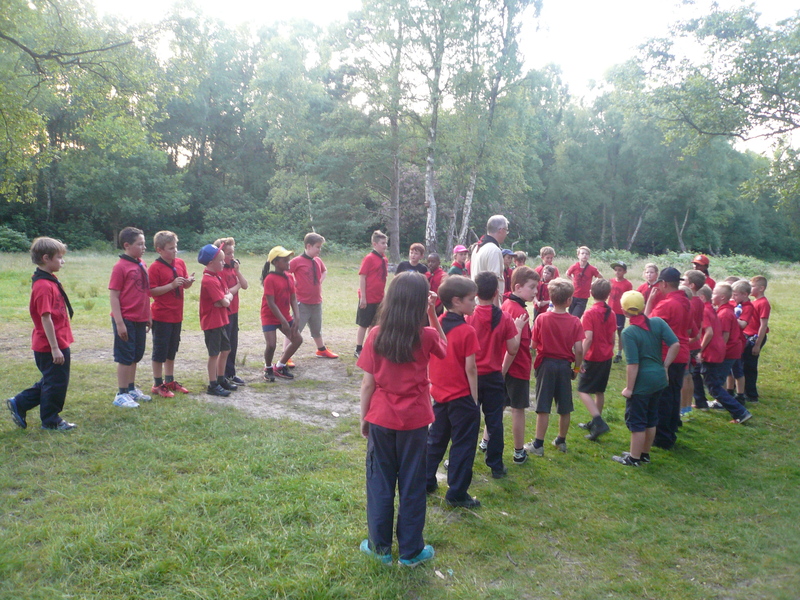 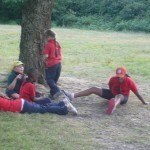 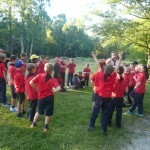 Tonight the cubs had a great time playing a wide game of cops and robbers at the District Camp Site situated in Pease Pottage. 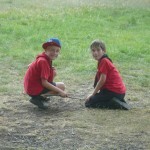 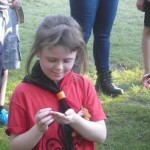 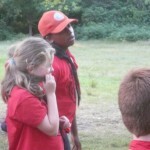 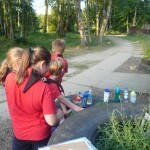 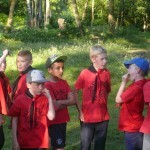 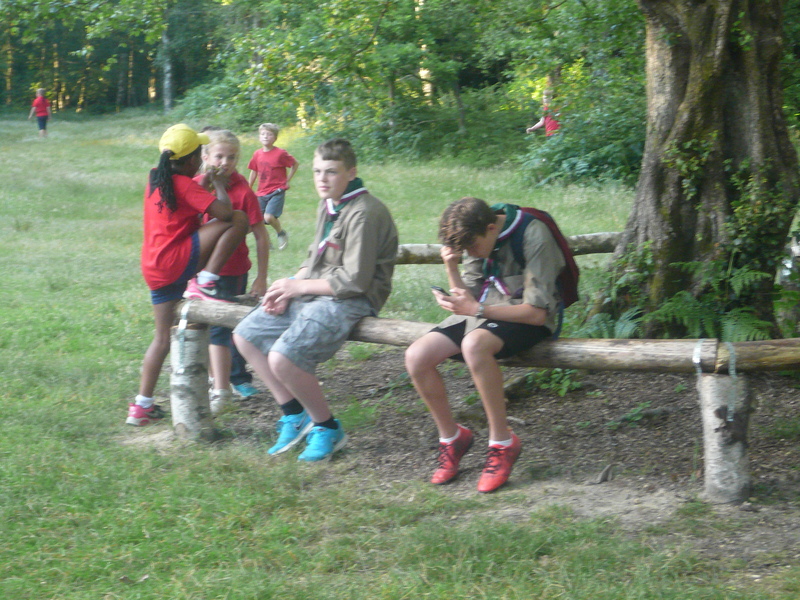 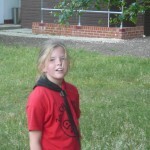 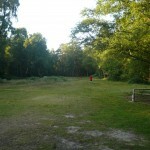 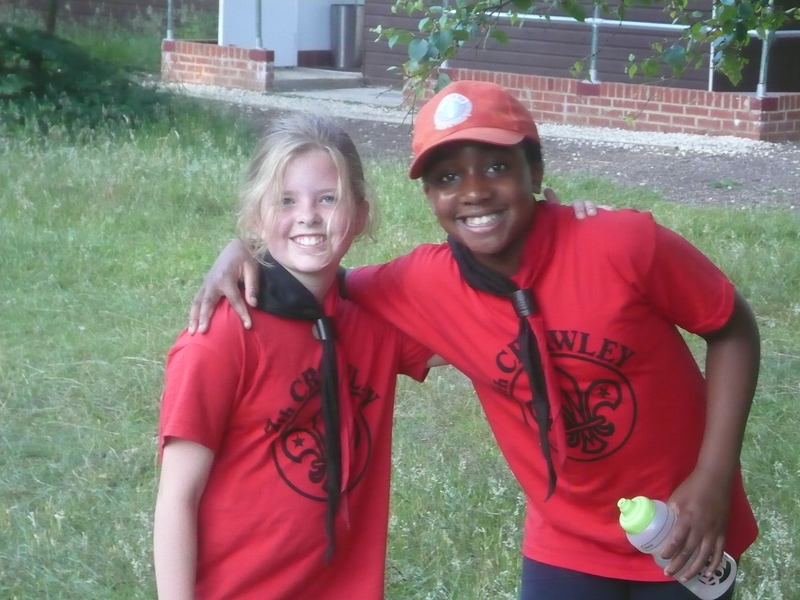 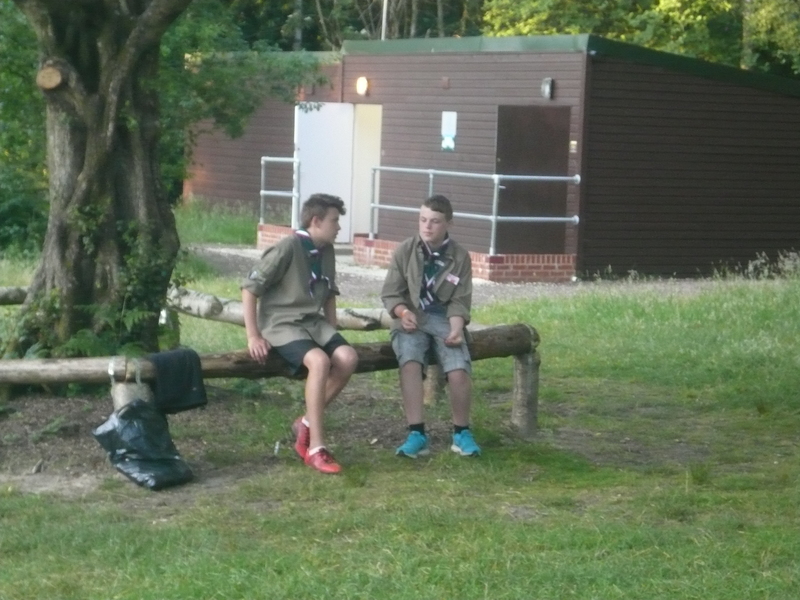 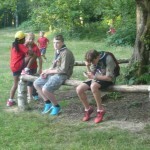 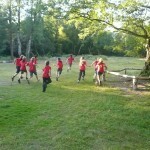 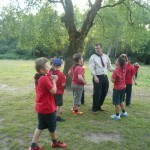 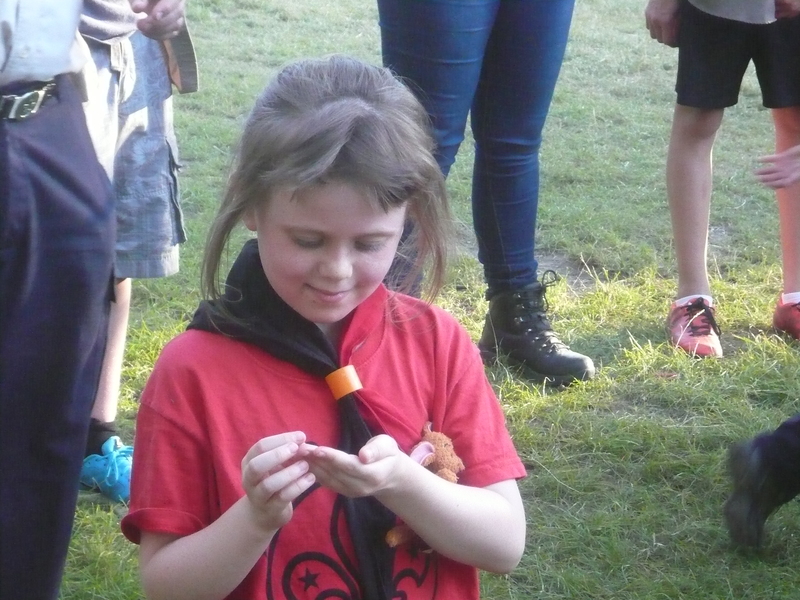 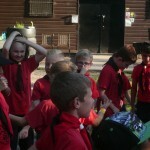 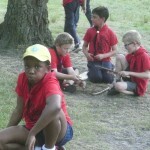 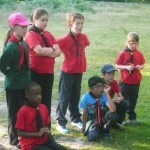 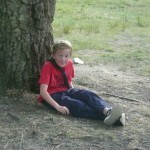 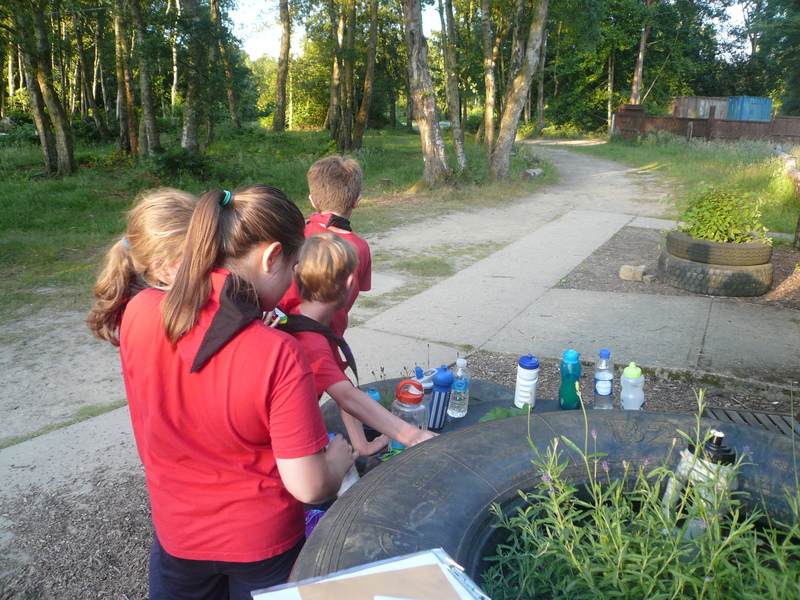 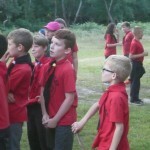 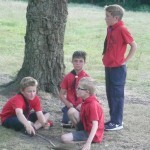 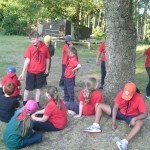 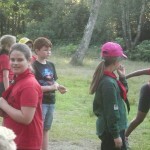 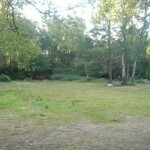 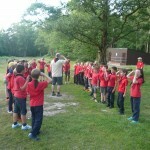 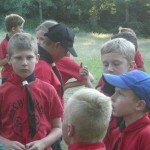 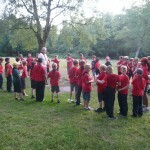 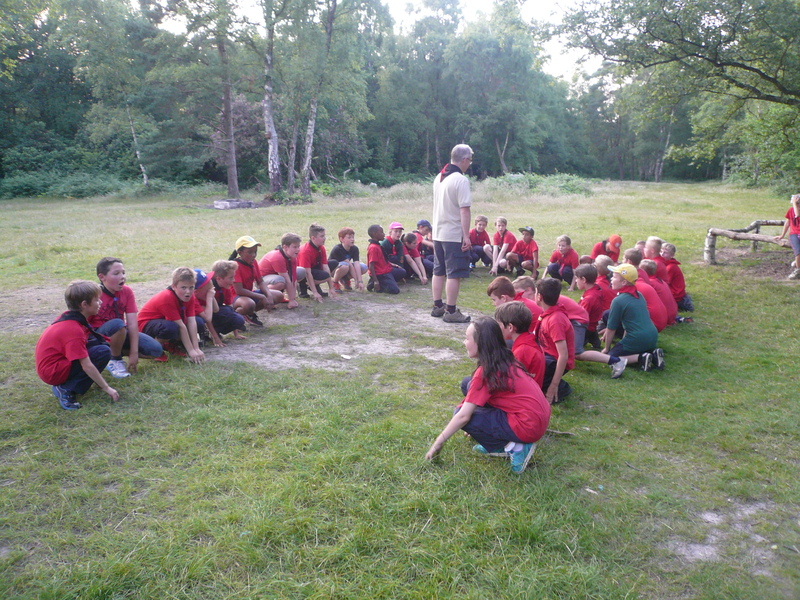 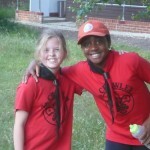 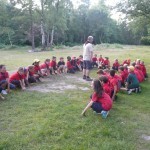 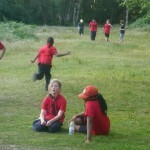 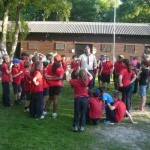 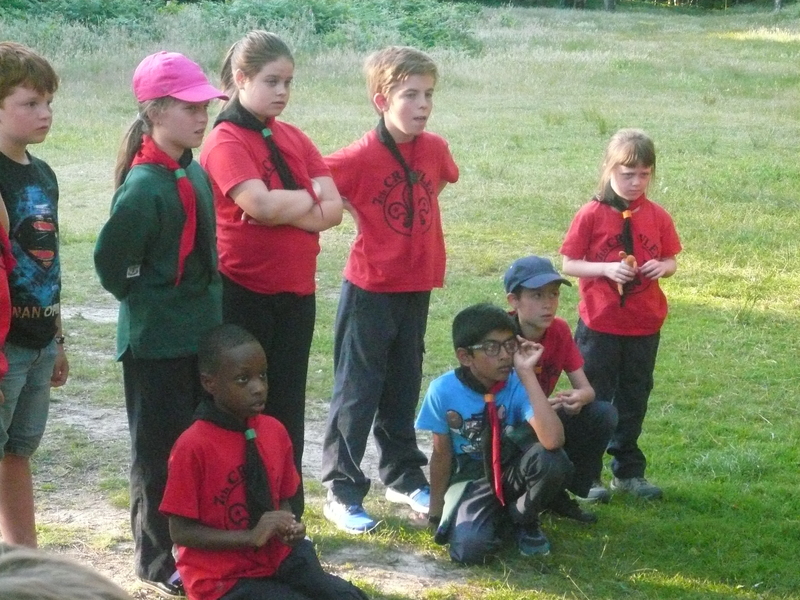 A beautifully warm evening and 36 very hot cubs!! 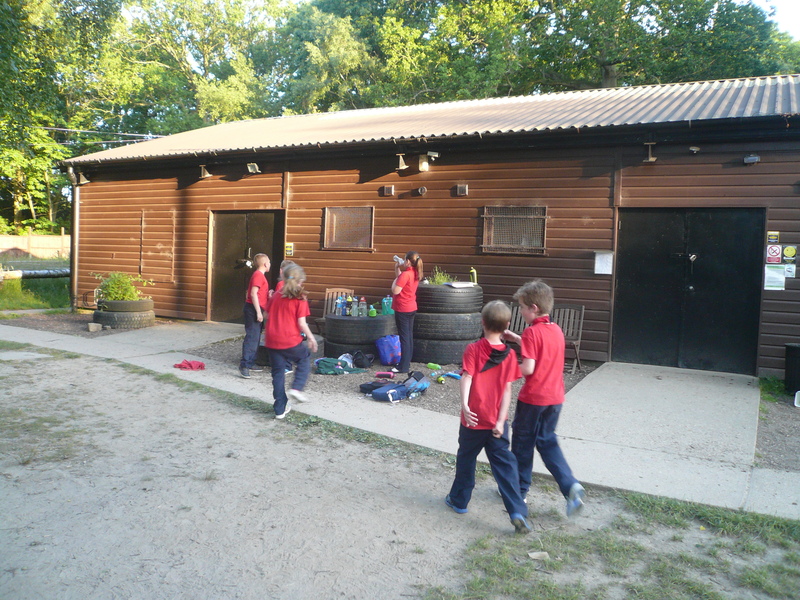 See if you can spot the bar (serving soft drinks only, of course) amongst the photographs below?